Studies show it’s more damaging than you might think. You may not be familiar with the term “phubbing,” but you might be guilty of doing it. It’s when you ignore someone you’re with in person in favor of your phone, like responding to a text or scrolling through social media during dinner with friends. Now new research adds to the evidence that phubbing is more than just rude — it can have negative effects on the people you do it to. The new study from researchers at Baylor University’s Hankamer School of Business suggests that people who were “phubbed” craved attention and felt more socially isolated, which ultimately caused them to spend more time on social media. The results were published in the Journal of the Association for Consumer Research and were based on data from more than 330 participants. Jumping off of an argument presented by Wake Forest professor Mark Leary, Baylor marketing researchers Meredith David, PhD, and James A. Roberts, PhD, propose that being phubbed makes people feel socially insecure, and that rather than try to engage with people in real life, they turn to social media to feel connection. “When an individual is phubbed, he/she feels socially excluded, which leads to an increased need for attention. Instead of turning to face-to-face interaction to restore a sense of inclusion, study participants turned to social media to regain a sense of belonging,” David said in the study’s press release. This new finding adds to the evidence that phubbing is a damaging habit. A previous study found that bosses who “phub” their employees reduce employee trust and hurts staffers’ work performance. 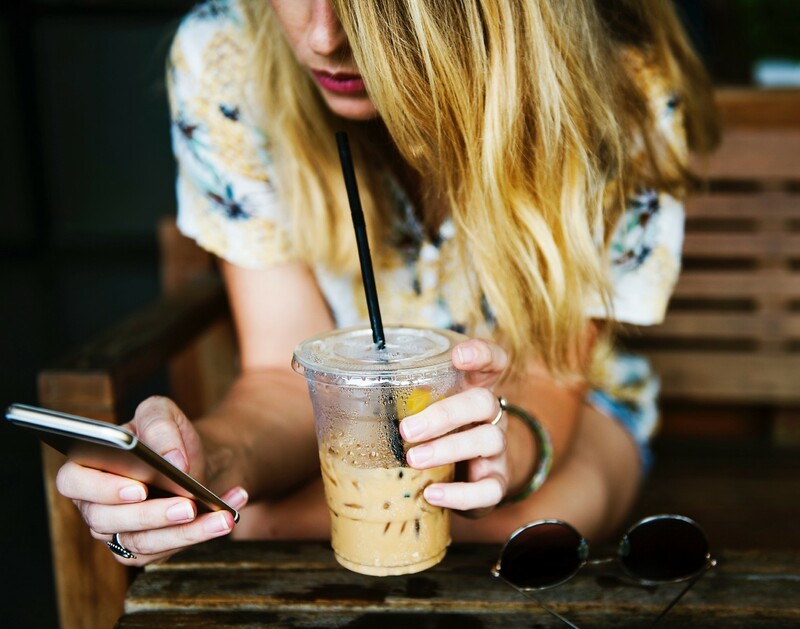 Just last year, David and Roberts themselves discovered that “phubbing” negatively impacts relationship satisfaction and indirectly impacts life satisfaction. Phone snubbing is something that most of us are guilty of at least once in a while. But making even a small effort to put your phone away when you’re with company lets you be more present with the people in front of you and, as the science shows, can have a huge impact on our relationships. Is Cell Phone Addiction Affecting Relationships?